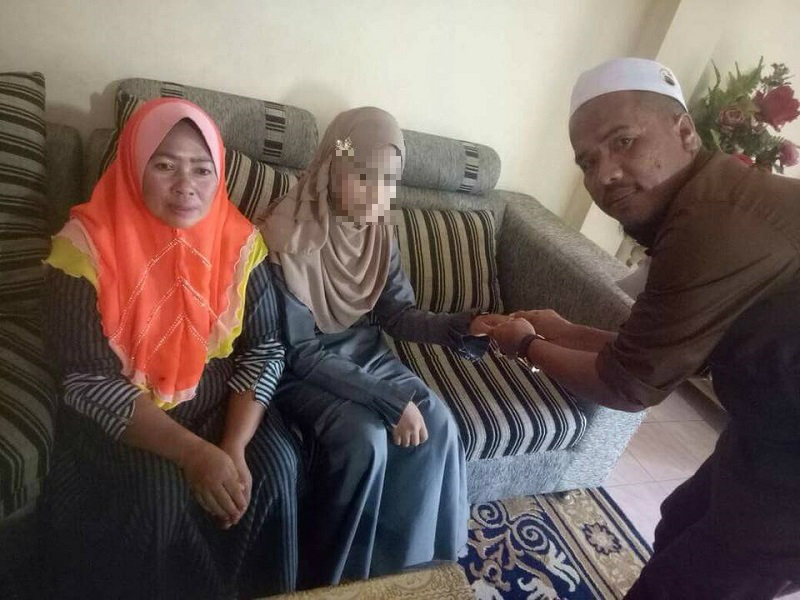 A Thai “child bride” who was married to a 41-year-old Malaysian man back in June has been sent back to Thailand and is now under the care of local social service agency in Narathiwat. Kelantan State Government reportedly handed the 11-year-old girl to Thai authorities on Wednesday, a social activist source told The Star. The order for the girl to go back to Thailand was reportedly so sudden that the girl did not have time to pack. The girl is being sheltered by the Social Development and Human Security Ministry for the time being, but concerns remain that pressures from religious bodies might eventually result in her ending up back to her so-called “husband” as the groups are known to support child marriage. 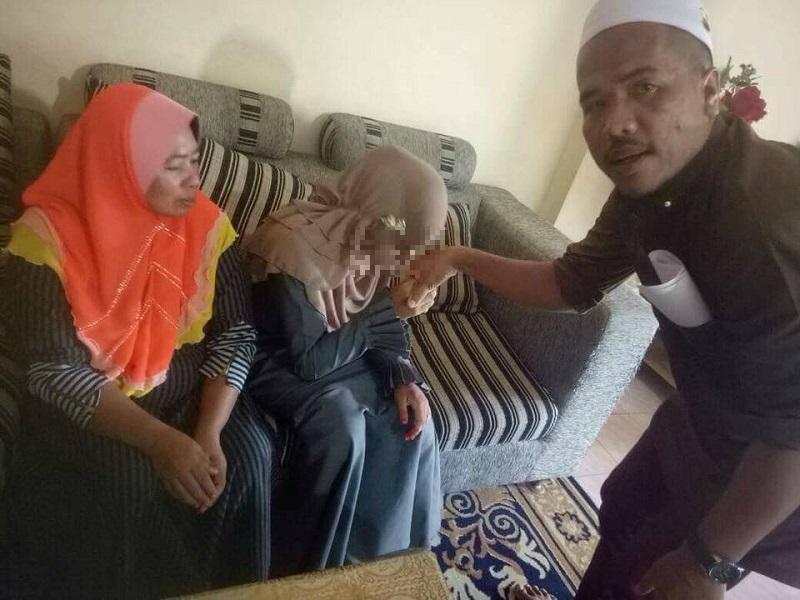 The controversial marriage between the child, the daughter of poor a Thai couple, and Che Abdul Karim, a self-proclaimed imam of Kampung Lalang village in Kuala Betis, Malaysia ignited international outrage after the incident went viral in June. While non-Muslims can only be legally married if they are at least 18 and will require parental consent for marriage if they are below 21 under Malaysia’s Law Reform (Marriage and Divorce) Act’s Sections 10 and 12, Muslims are allowed to marry under the age of 16 as long as it has the permission of a religious court.